There is more rush on the affordable tablet market with each passing day. 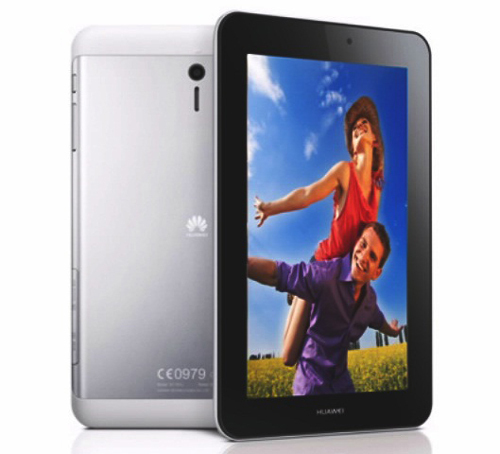 Huawei MediaPad 7 Youth2 is the latest tablet which on a budget, is going to try and win the hearts of users. 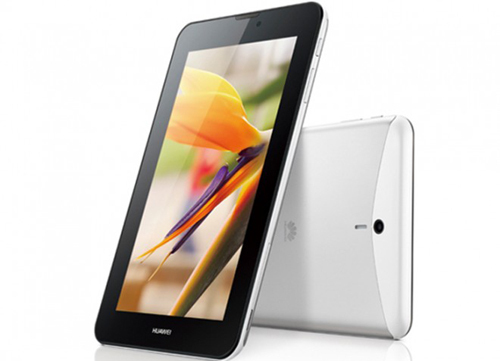 Like the last year launched MediaPad 7 Youth, the new model has a 7” display with 600×1024 pixels and a metallic frame. Android 4.3 Jelly Bean with Huawei’s Emotion UI 1.6 is run by it and it further features; 4100mAh battery (Huawei’s DPM system and patented power-saving tech), MicroSD card support, 4GB internal memory, 1GB RAM, VGA front-facing camera, 3MP rear camera, A-GPS, Wi-Fi 802.11 b/g/n and HSPA+ (21 Mbps). The processor inside the Mediapad Youth2 is a quad-core 1.2GHz MSM8x12 A7, according to Huawei and it shows that it is likely Qualcomm Snapdragon 200 (8612 or 8212 model). 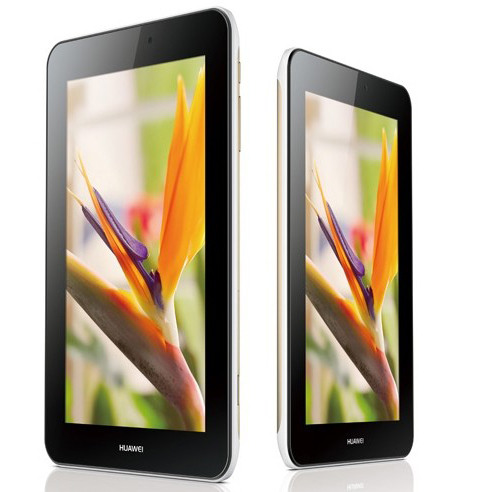 To the Samsung’s latest Galaxy Tab3 Lite, the Huawei MediaPad 7 Youth2 with these features gives a run for its money. On paper, Youth2 looks a bit better specs-wise. The cost of Galaxy Tab 3 is around $130 and for its new tablet, hopefully Huawei won’t ask more than that.